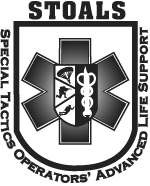 STOALS is a tailor-made medical course of instruction that fulfills and exceeds the NREMT Paramedic refresher requirements. 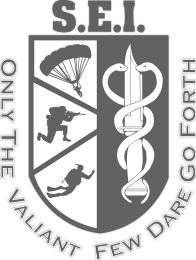 It is an operationally focused paramedic re-certification course styled for special operations and expeditions in diverse settings in which definitive care is denied or indefinitely delayed. It is, essentially, a one-stop course requirement solution. Lectures are conducted by the most highly skilled subject matter experts in the field. Be it direct actions, CSARs, defensive operations, foreign nation training, humanitarian/civic action missions possible? 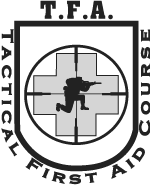 Tactical First Responder prepares personnel to realities of bare-knuckles, down-in-the-dirt, remote tactical medicine. Minimum class size is 10. Typically held in NH, this course is mobile training team (MTT)-capable, depending upon location. Length of COI is 10½ academic and field training days over a 12-day period. An answer to team leaders and commanders who want to reduce battlefield deaths. 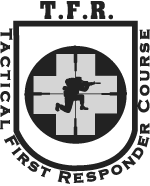 The Wilderness First Responder course is widely recognized as the most comprehensive entirely wilderness focused medicine and rescue curriculum. This 16+ (minimum) hour WFR Review refreshes the cognitive knowledge and practical skills of the Wilderness First Responder and re-certifies the WFR candidate for 3 years.